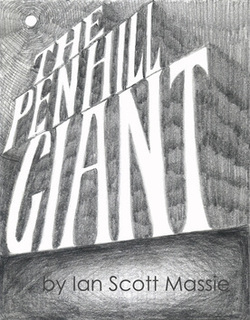 After a personal journey through the North of England over 45 years Ian Scott Massie has painted and written in search of the personality of what he calls that "complex, careworn, mountainous, multifaceted, wave-tossed, warm-welcoming, windblown, freezing, friendly, tough spirited, tender hearted, rusty, rebellious, ruinous, green, golden, chilled-out, challenging, deep-rooted, dale-scattered, subtle, smoky, special land." 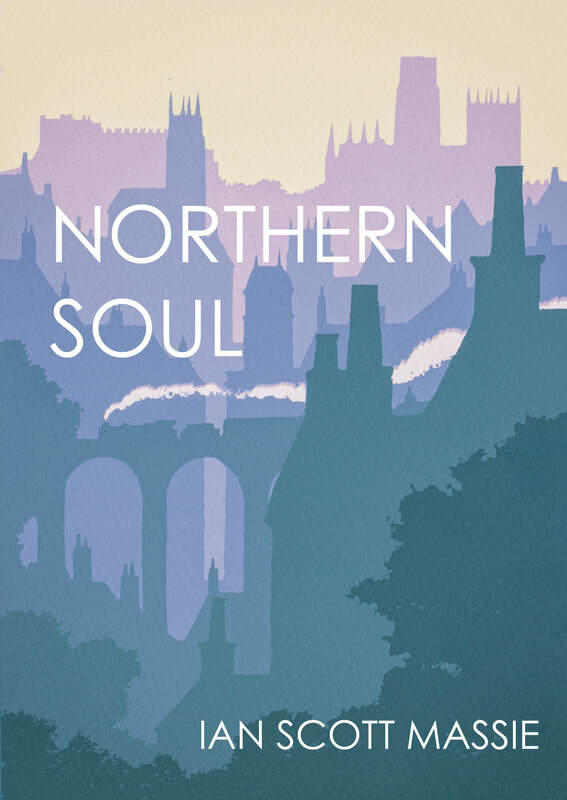 Looking at the Romantic, Industrial and Post-Industrial North this book covers the well known and hard to find places which define the Northern character. The book will initially be available at the exhibition of the same name at Cannon Hall Museum, Barnsley from February 16th until 6th May. ​To order a copy CLICK HERE to send an email. 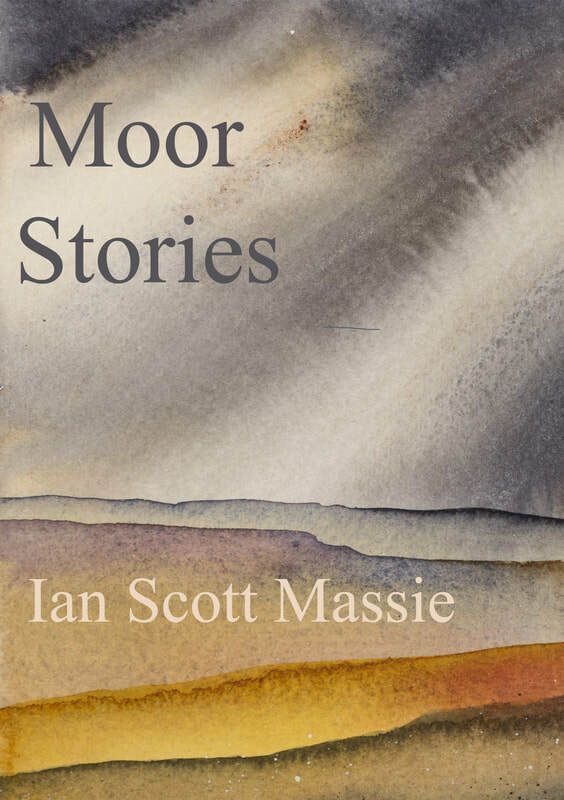 Aiming to write a poem a day in the course of his 64th year artist and musician Ian Scott Massie set out of map his experience of the age the Beatles mythologised on Sergeant Pepper's Lonely Hearts Club Band. The result is a book of poems covering food, music, children, painting and life in general. 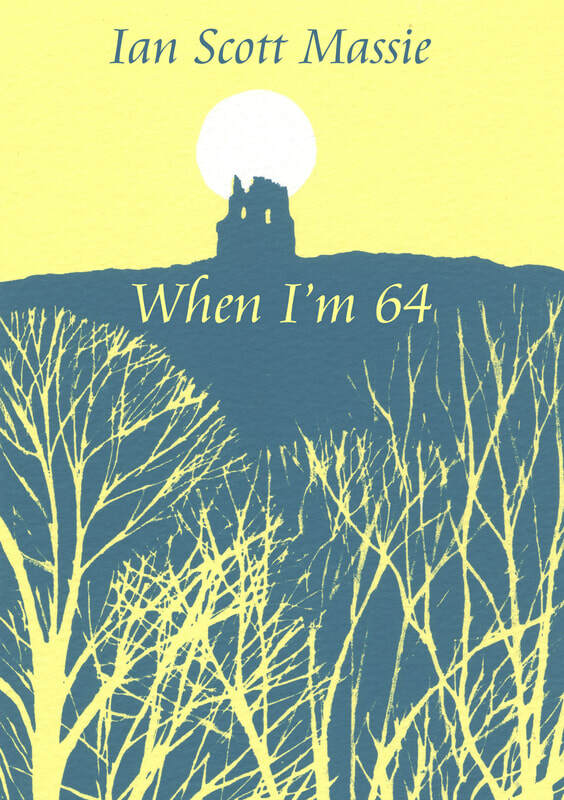 A collection of tales, history and local legends from the North York Moors National Park and the surrounding area. ​From Sutton Bank to Whitby, from Castle Howard to Roseberry Topping this amazing landscape is packed with beautiful places and great stories. "Beautifully interprets in word and image the personalities of well-known and less familiar places of pilgrimage in Britain. Places of Pilgrimage is a record of the travels of artist Ian Scott Massie, as he seeks out the spirit of place of over 75 locations around Britain. In words and paintings, he explores the personality of these sites explaining, for example, what he feels on the spot where Saint Cuthbert’s coffin rooted itself to the earth, or the visions conjured up on crossing the sands to Holy Island." 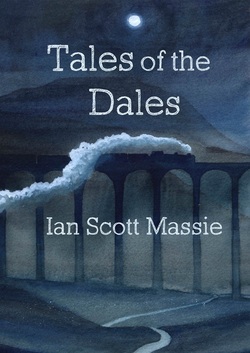 Over sixty stories collected from the Yorkshire Dales accompanied by the paintings which they inspired. From High Force in the North to Janet's Foss in the South, it's an illustrated, light-hearted ramble through the tall tales, legends, trivia and folk lore of this remarkable part of England. An illustrated book for children loosely based on a traditional Wensleydale story. Its about a very big man with a small waggy dog and the persuasive power of tea and cake. 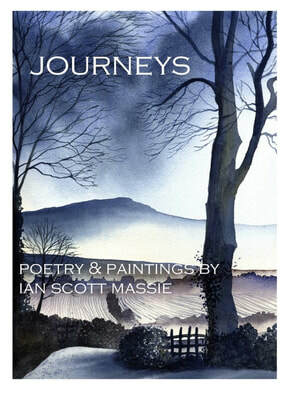 Paintings and poetry about a series of journeys including the Yorkshire Dales, the Lake District and beyond. 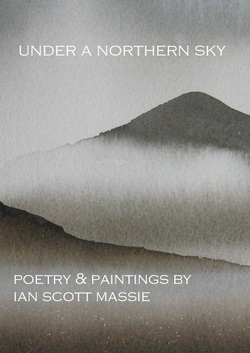 A collection of paintings and poetry inspired by the Northern landscape. Curlews, waterfalls, love and loss illuminated by the ever-changing Northern Sky. His interest in verse and his abilities as a musician led, over the years, to the creation of a large canon of self composed songs. ​Many of these have appeared on albums and been featured on TV and radio.